In this area you can explore the powerful tools developed by RENAISSANCE. 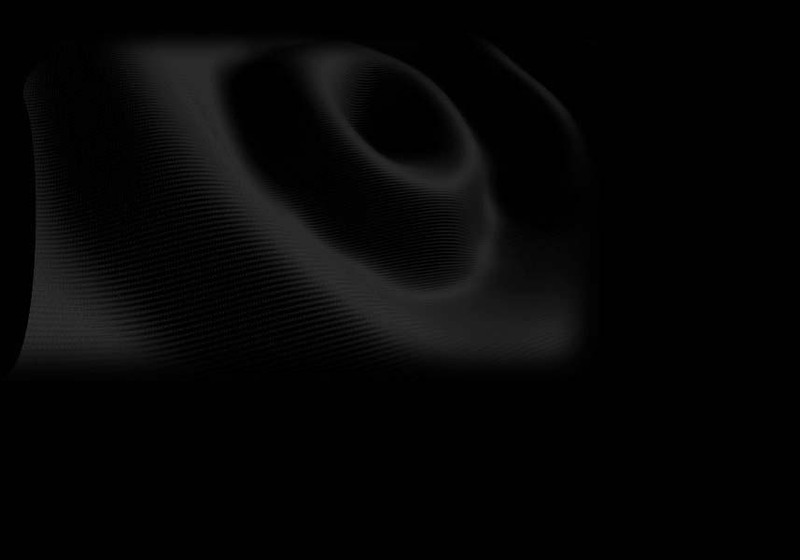 RENAISSANCE internally develops proprietary software and hardware technologies for surround sound applications. The RENAISSANCE creatives and the RENAISSANCE engineering staff develop as well technologically customized solutions for every professional requirement: from the surround sound soundtrack design of a special event to the production of an atmosphere or a soundtrack in surround; from a sensor based application to a specific decoding and encoding software; from the development of a specific software or hardware solution for surround audio control, to the production of a single customized sound effect. The RENAISSANCE Tech Staff will give you the maximum impact for your next digital surround application.